I NEED HELP!!!! IF anda HAVE ANY FANFICTION IDEAS anda WILL NOT LEAVE, TELL ME NOW!!!! PLEASE!!!!!!!!! Should I post the soon to be released fanfic for this club on the YJ dinding atau just here? a poll telah ditambahkan: Today is a pantai hari & the Titans are very excited for their hari off! but Robin is worried!! what must the team & the Honorary Titans do? a poll telah ditambahkan: Oh, no! Nightwing is sick! Nightwing's 3 brothers, Jason, Tim & Damian notices & tuck their oldest brother in bed, what will the brothers do next? a pop quiz question telah ditambahkan: Oh, no! Nightwing is sick! Nightwing's 3 brothers, Jason, Tim & Damian notices & tuck their oldest brother in bed, what will the brothers do next? 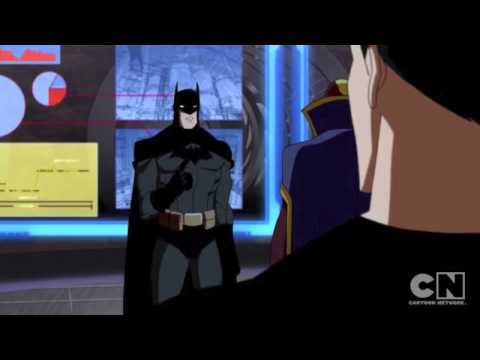 a video telah ditambahkan: Young Justice-Freak the Freak out!!!!!!!!!!!!! hang onto the Team from a rooftop!!!!!!!!!!! take care of him until he's better!!!!!!!!!!!!! !